The March meeting of the Detroit Section will be on Tuesday, March 13 at 7:30 pm at the Art Institute of Michigan in Novi. We’ll be hosting a panel of experts who will discuss “Things I wish I had known or would like to”. It’s for anyone involved in the technical or artistic aspects of video production, but is especially of interest to those new to the industry or studying the field. Among those scheduled to participate in the panel discussion are Paul Pytlowany, videographer for WWJ-TV and WKBD-TV (CBS stations), Elie Mosseri, independent video editor, and Ray Previ, media educator, engineer and technical director. Door prizes: We will also have a drawing for a few door prizes including a copy of Digital Video Essentials Professional Edition, a six-disc DVD/HD-DVD diagnostic tool set for the professional audio/video technician. 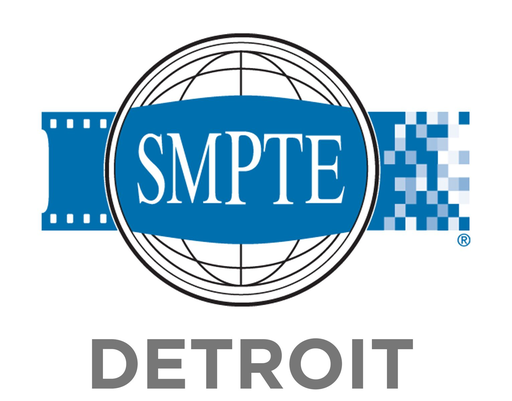 Everyone attending will receive a SMPTE 100th Anniversary commemorative pin. Another meeting is planned for May 15 with a topic and location to be announced.